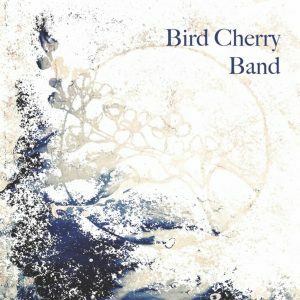 Bird Cherry Band is the brainchild of drummer/composer Daniel Hägg. Born on the west coast in 1989, Daniel started his journey towards music early. Daniel’s music is best described as modern jazz with a twist – music living in it’s own philosophical, chordal and melodical world with a lot of quirky turns, odd meters and eerie soundscapes.